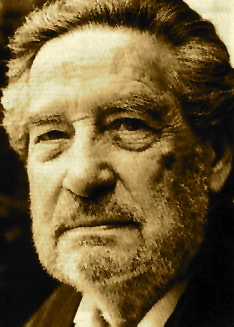 A Year of Being Here: Octavio Paz: "Wind, Water, Stone"
"Wind, Water, Stone" by Octavio Paz, from The Collected Poems of Octavio Paz: 1957-1987, edited by Eliot Weinberger. Translated from the Spanish by Eliot Weinberger, et al. © New Directions Publishing, 1991. 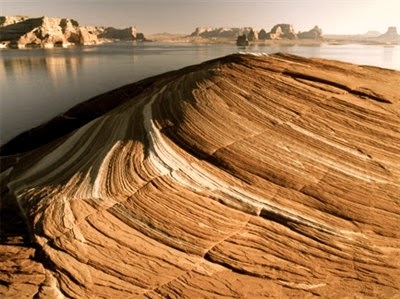 Photography credit: "Wind- and water-carved stone in the Weather Pit Ridge, located near Lake Powell, Utah," by Darrell Staggs (originally color).